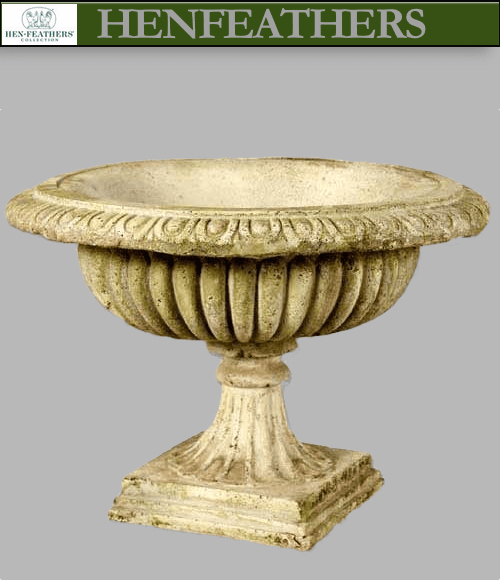 The Villa Urn is a large classic low urn with a wide basin. 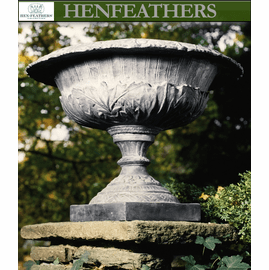 It makes a great statement on the patio, deck or to frame an entranceway. 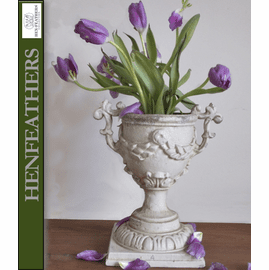 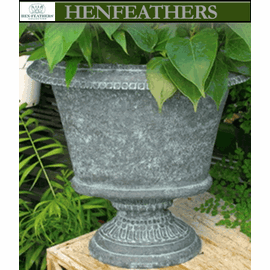 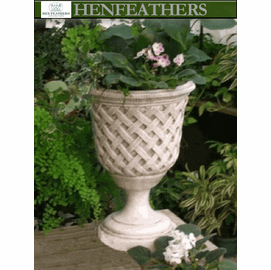 Wonderful for spectacular planting arrangements, herb gardens, or architectural statements. 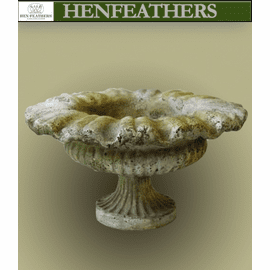 Shown in white moss. 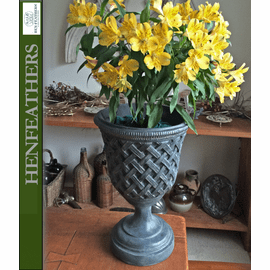 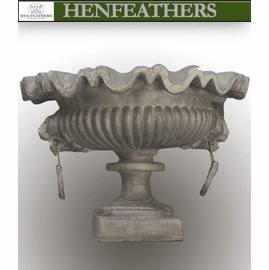 Each urn is hand cast and finished in the USA in fiberstone. 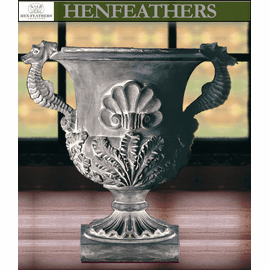 Please note finish choice in the comment section upon final check out.